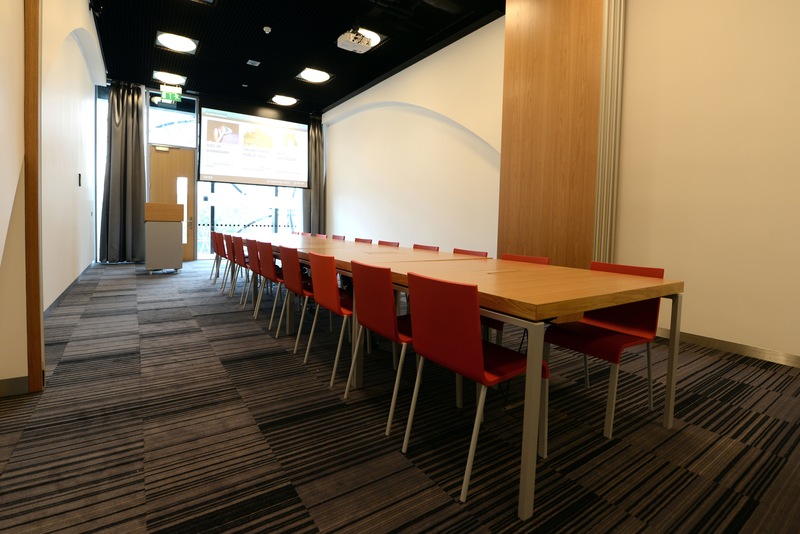 Our meeting room suite on level 1 of the library offers four high-spec, flexible meeting rooms, including rooms suitable for up to 75 delegates (theatre style). 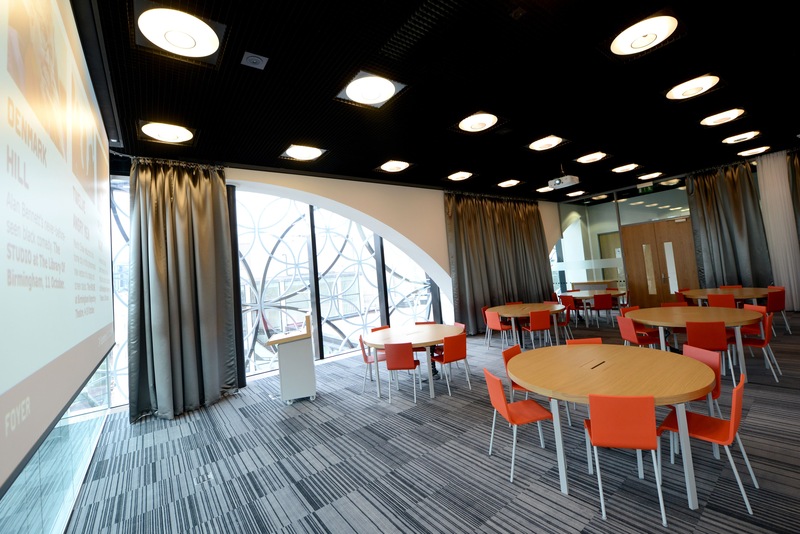 All the meeting rooms benefit from natural daylight and views over Centenary Square. 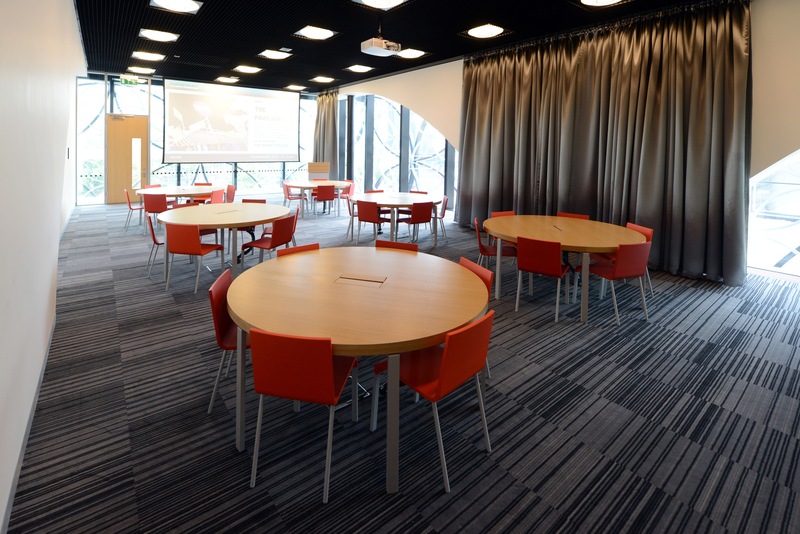 Each room is fitted with a digital screen and projector, and has Wifi access.